The teaser "revealer" of filmmaker Rakeysh Omprakash Mehra's upcoming film Mirzya is out. The film features debutants Harshvardhan Kapoor and Saiyami Kher in lead roles. 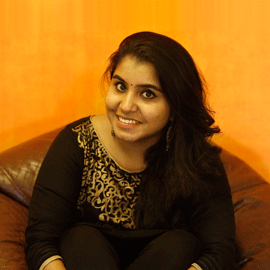 The film is a contemporary take on the folklore of Sahibaan and Mirza. It's a love story but with a unique spin to it. According to the reports around the film, it's a story of an Indian boy and girl, who are brought up in England. They fall for each other. Neither the society nor their parents object to their relationship or oppose the idea of them being together. Then, what is the problem? Why does this couple seem so undecided about their future? Let's wait for more details to come out. However, the story doesn't seem to be reflected in the teaser. 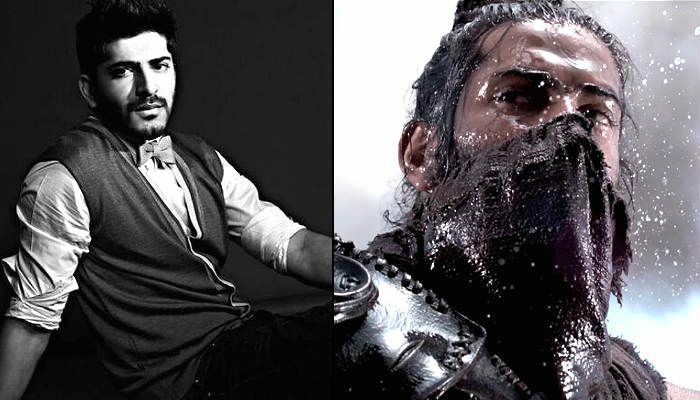 Also, here are a few facts about the actor Harshvardhan Kapoor which will help you know him better. After all, he's more than just Sonam Kapoor's brother and Anil Kapoor's son. 1. Harshvardhan is not new to the industry. While he's making his acting debut in Mirzya, he has already assisted filmmaker Anurag Kashyap in Bombay Velvet. 2. He is the youngest kid of Anil Kapoor and Sunita Kapoor. And the bonding between him and sisters Sonam and Rhea Kapoor is so strong that he has even got their names inked on his shoulders. 3. Harshvardhan had apparently refused to do Mirzya initially. It was when Mr Mehra sought help from Sonam Kapoor to convince him, that the he agreed to do the film. 4. Not just Mirzya, Harshvardhan is also acting in filmmaker Vikramaditya Motwane's super hero film, Bhavesh Joshi. While the film was halted for a while, it's back on the cards now. He's playing a Gujrati boy on a mission to eliminate corruption. 5. You must be wondering why there's still not much known about the actor. He's never even seen in public events or attending the special screenings of his sister's films. That is because the details of both Mirzya and his character in the film have been deliberately kept under the wraps. "Harsh is on a completely different tangent. Harsh is the antithesis of me. He is not Anil Kapoor's son in the essence of being a typical Hindi film hero. He is more the Vikramaditya Motwane and Anurag Kashyap kind." 7. The 25-year-old actor has been rumoured to be dating Khamoshiyaan actor Sapna Pabbi. Apparently, he first met her on the sets of his father's TV show, 24, where Pabbi was playing the character of Anil Kapoor's daughter.